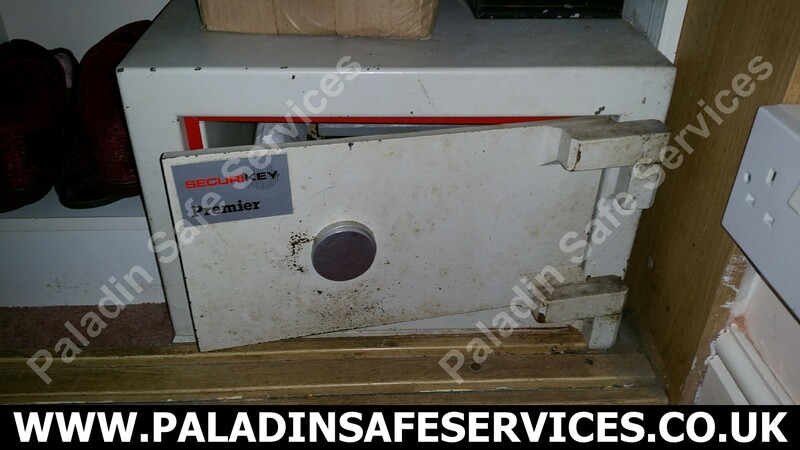 This Rottner Comsafe Monaco safe would not open despite the customer having a working key. 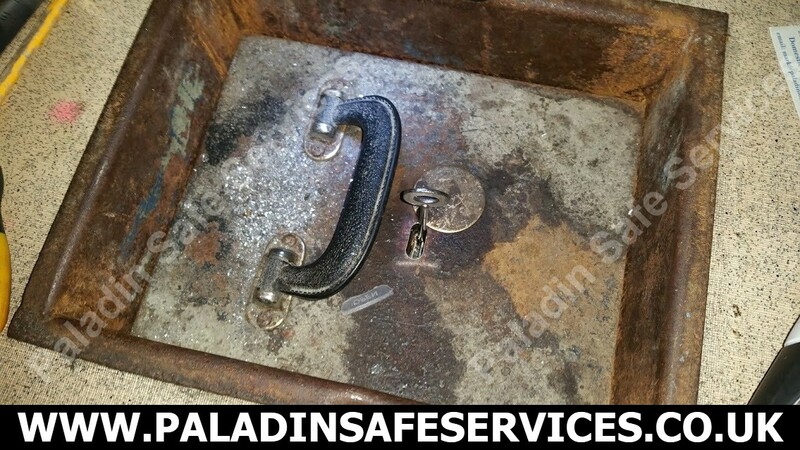 We made the trip up to Cleveleys in Lancashire and identified the issue as a disconnected bolt which we were able to resolve and opened it without any damage. 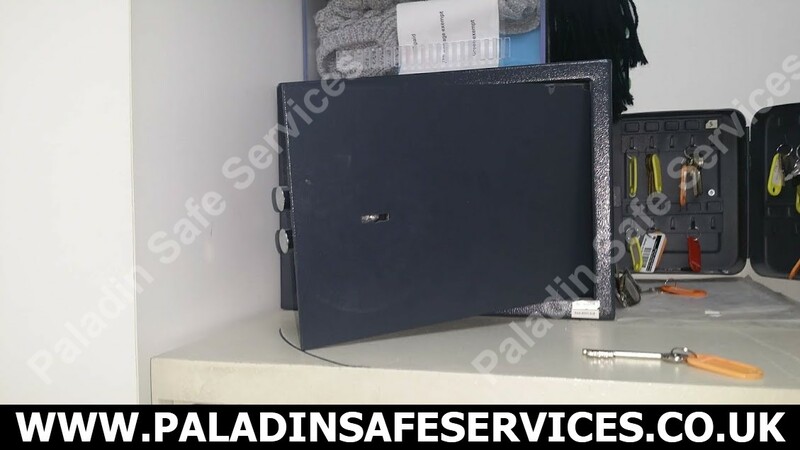 Having reconnected the boltwork we put the safe back into service for another very happy customer. 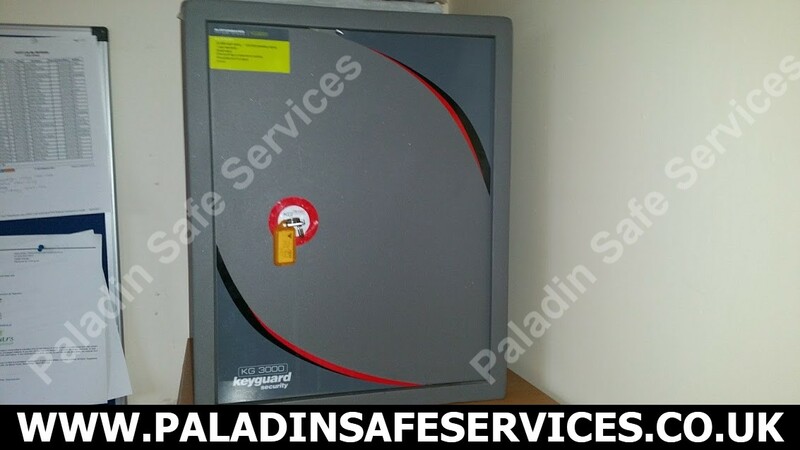 We were called to this Burton KG 3000 Keyguard Safe at a care home in Southport. Part of the key had broken off in the lock and although they had managed to remove the key they were unable to open the safe with the spare key. 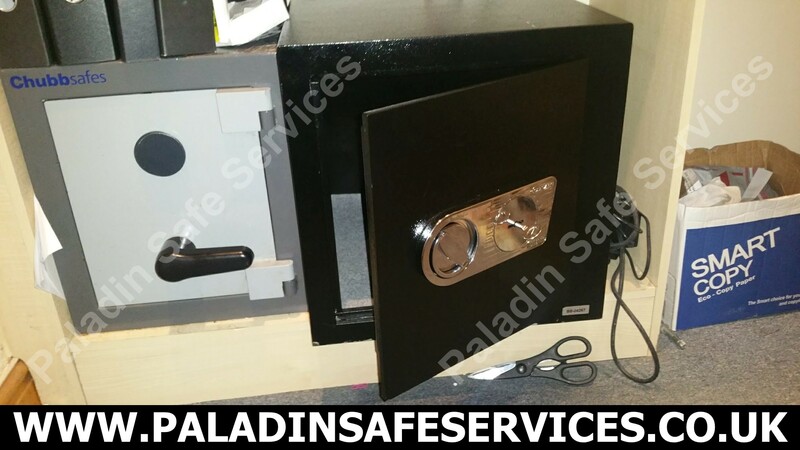 We identified and resolved the problem by modifying the broken key to reset the lock and allow the spare key to operate the safe once again. 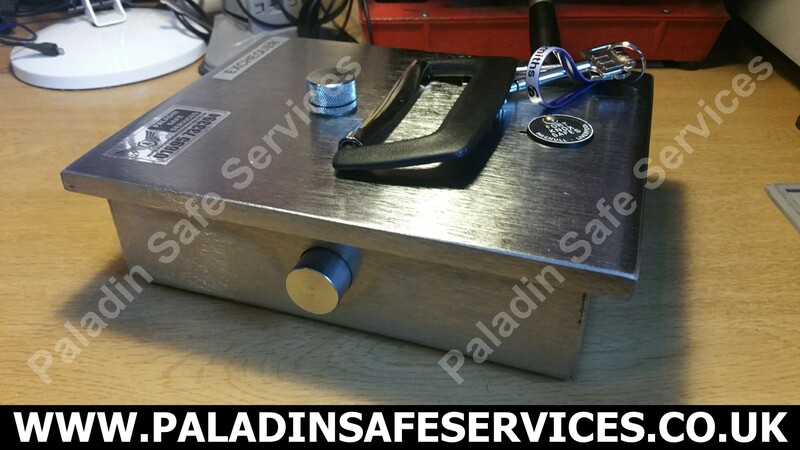 We were called to a club in Chorley as they could not open their Dominator Under Floor Safe despite having the key. 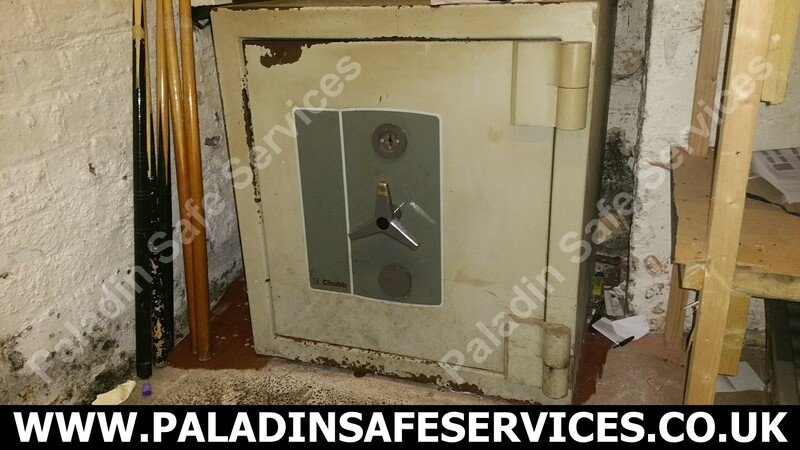 We determined that the safe had failed mechanically and proceeded to open it for them. 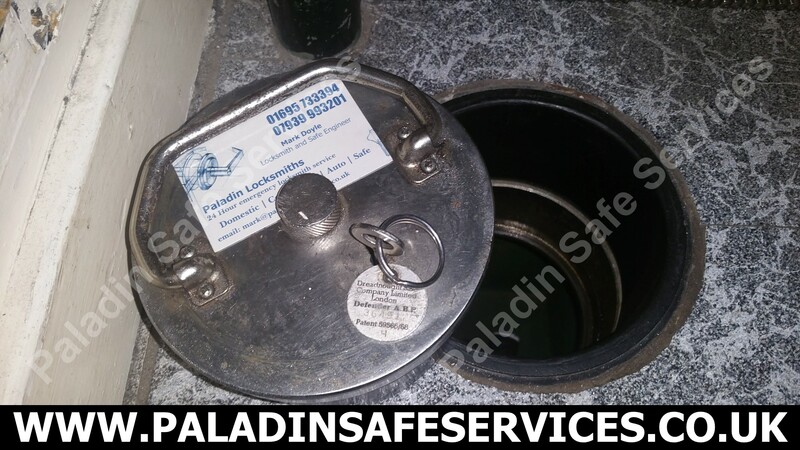 Once opened we repaired and serviced the safe lid to put it back into action. 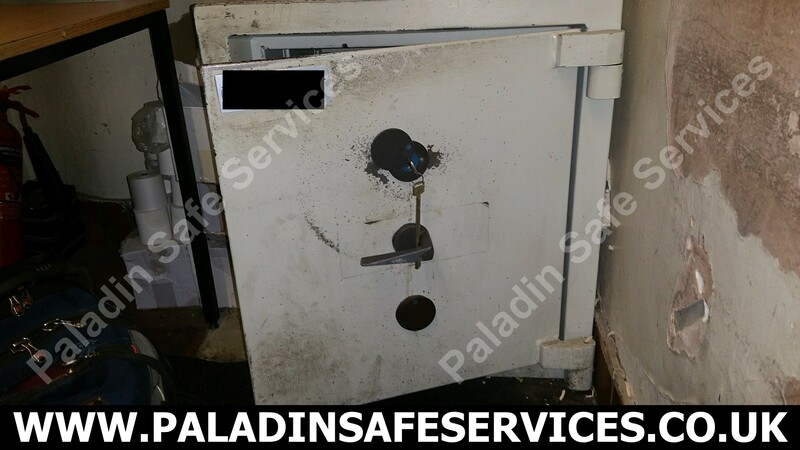 The owners of a restaurant in Haydock, St Helens couldn’t use this Chubb Europa safe as it would not lock with the key. 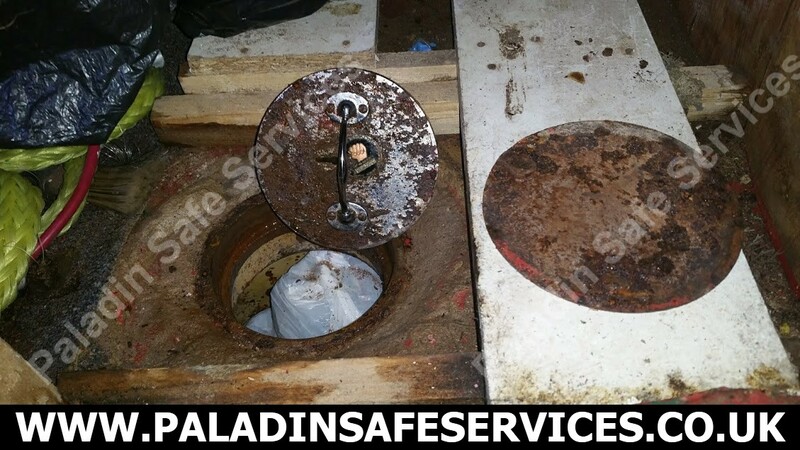 We identified the problem as a worn out lock and replaced it for them so they could secure their takings once again.